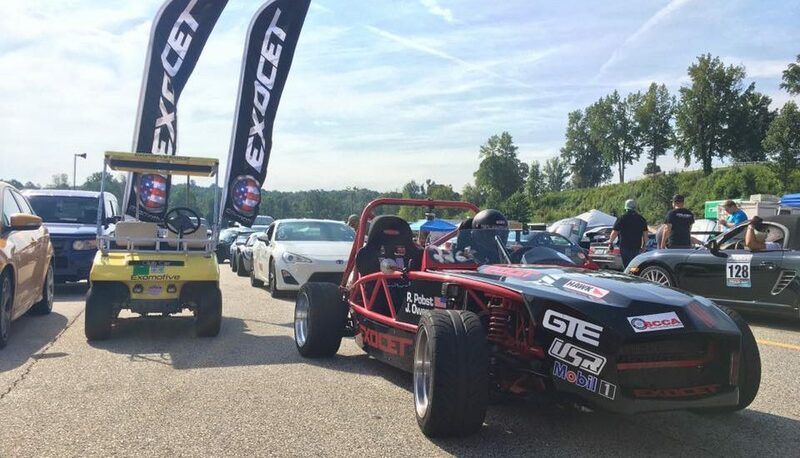 Exomotive - US Manufacturer of Exocars & Kit Cars | The track is hot at Gridlife! The track is hot at Gridlife! Trevor is hitting it hard out on track today at Gridlife South! 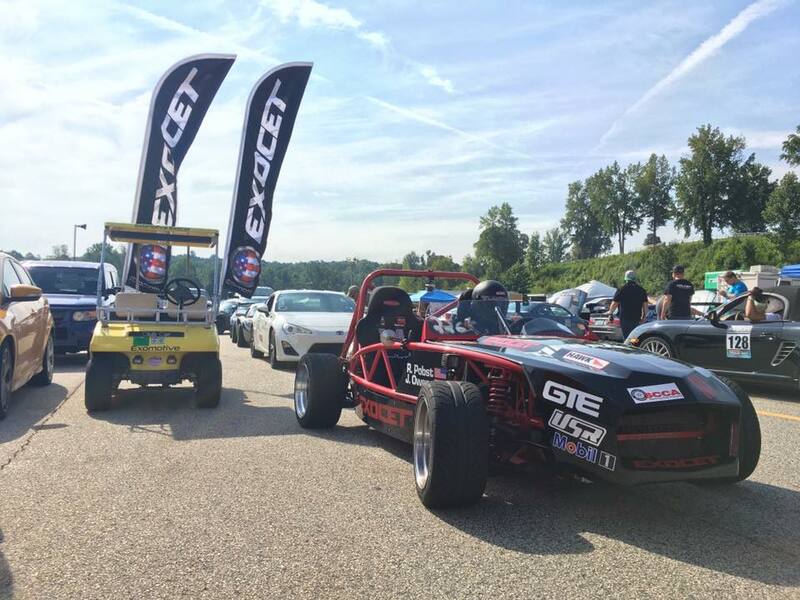 Come enjoy this beautiful day with us in the pits at Road Atlanta!